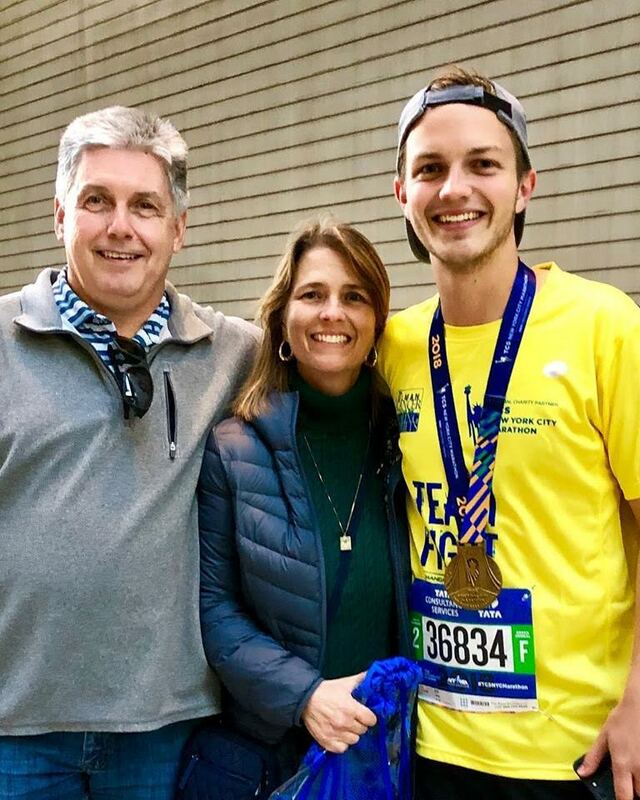 “I was passionate about spending a summer serving a purpose larger than myself,” said 4K alumni Jack Bowling, a native of South Carolina who participated in the 4K for Cancer run on Team Baltimore in 2016. When Jack first learned about the 4K, he was amazed that he could use his passion for running to help the community. He never felt that he personally had a strong connection to cancer, but he wanted to spend his summer serving others while doing what he loved. 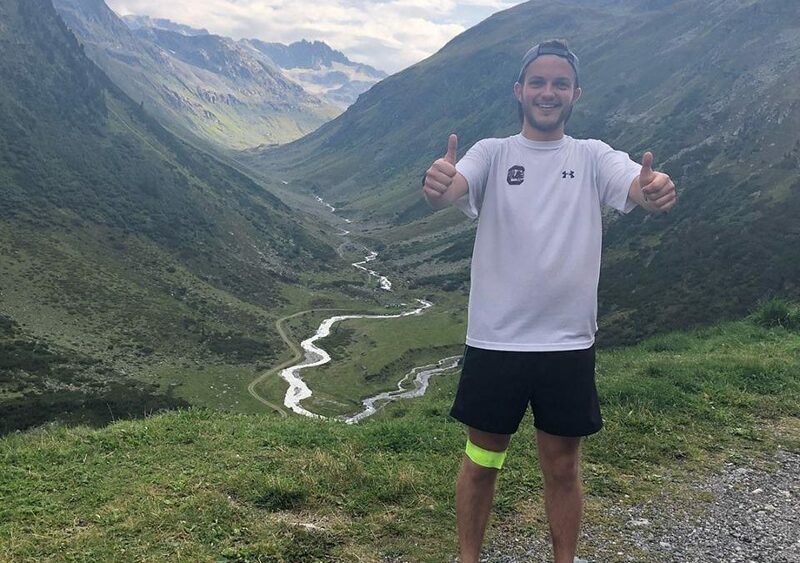 And as it is for many 4K alumni, when 4K ended, Jack decided he was not ready to end his experience with the Ulman Foundation after just one summer. So he decided to join Ulman’s team in the New York City Marathon. 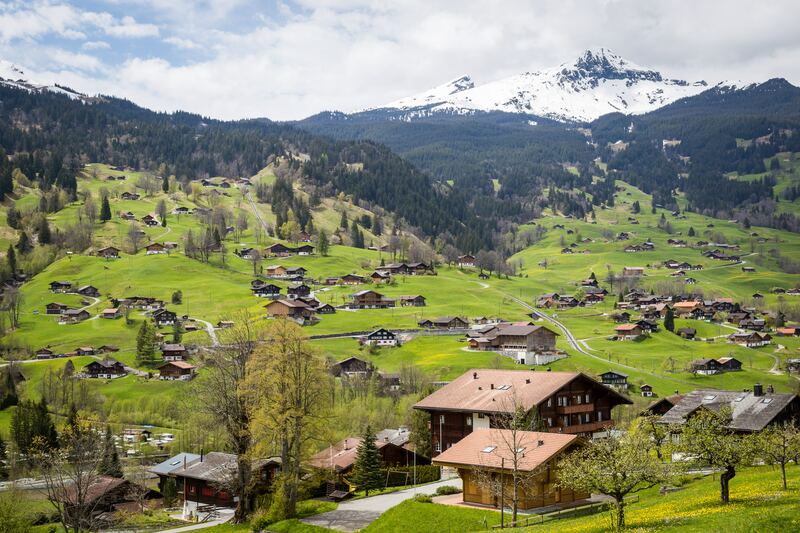 However, for most alumni, fundraising for this event does not lead to them traveling to Switzerland as a fundraising opportunity. But the run was not as smooth as Jack expected. The 8-day 300-mile trek was taxing to say the least, and Jack experienced other difficulties such as language barriers and mountainous terrain. On some days, Jack had to cover over 40 miles. “I was hobbling and walking at like two miles an hour,” Jack said with a laugh as he reflected on one particularly painful night when he had gotten off course, so he had decided to run through the night without sleeping to get to where he was supposed to be by the next day. Luckily for Jack, he stumbled upon what he called a “queen-sized porta potty” that had enough space for him to lay down. The next morning, Jack found his way into town and walked to his friend’s house. “I slept for the whole day, and the next day, I got to meet the ambassador of Switzerland,” Jack said. The ambassador was evidently a friend of a friend who ran on Team Baltimore with Jack in 2016. Jack had the chance to talk to the ambassador about his mission, and an article was written about him on the embassy website. “Two days later, I finished, and then I couldn’t run for a month,” Jack said. Fortunately, his fundraising idea worked. Because of interest generated about Jack’s trek on social media, his two-week trip earned $2,500. Jack ran the New York City Marathon with four of his Team Baltimore teammates. “It was a great connection all centered around cancer,” said Jack. And Jack’s experience with Ulman did not stop there. Jack still keeps in contact with Ulman staff about opportunities to help, and he has been known to drive up from South Carolina to attend hour-long meetings at Ulman, just to give his input and spend time with the staff. In February 2019, Jack attended the Blue Jeans (& Bow Ties) Ball, Ulman’s largest single-day fundraiser that is focused on expanding the community of support for cancer patients. “It was a great opportunity to reconnect with the staff,” said Jack. In his professional life, Jack plans to become a part of the healthcare system. 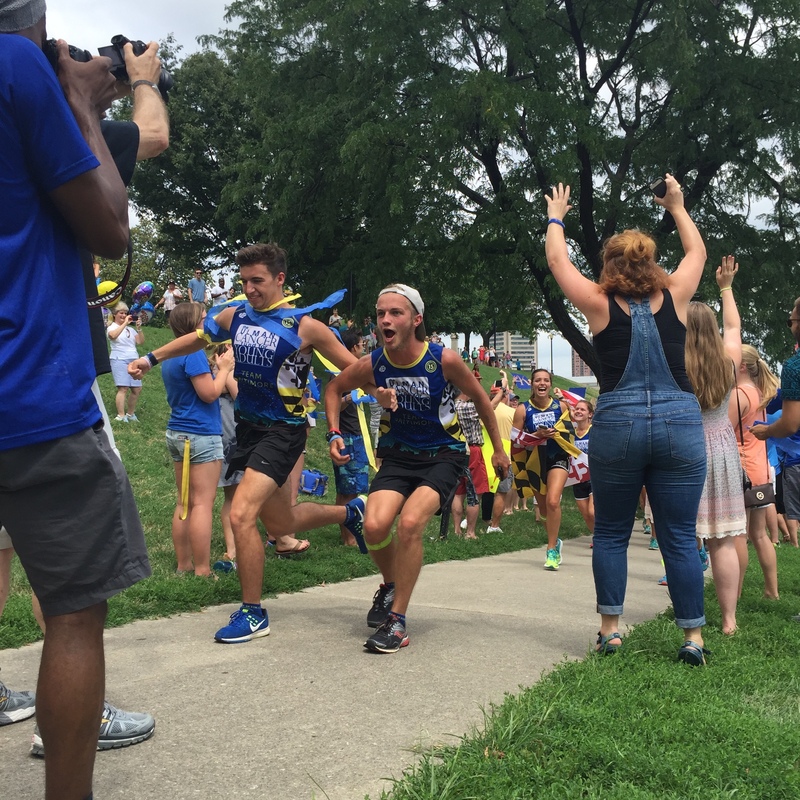 During his employment, he hopes to continue to stay involved by helping with Cancer to 5K and other Ulman events.